Brand new onion skin seal for your 944. 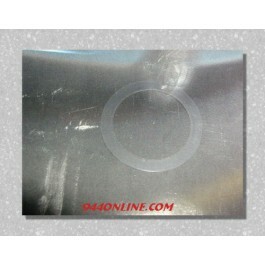 This is the thin clear seal that is found behind the seal collar. 1 is needed for the camshaft and each balance shaft.